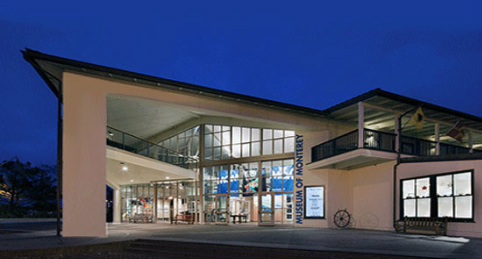 For more information about FREE upcoming events at the Museum, please CLICK HERE! Parking for this event will be free! You will need to park at Old Fisherman's Wharf, and enter through an "arm" gate to get a ticket. When you leave show your ID with the ticket and your parking fees will be waived. The parking lot for Old Fisherman's Wharf has two entrances. The first is on Del Monte Ave, near Sapporo's and the London Bridge. The second entrance is further down Del Monte Ave, right before you go through the tunnel.